What was Martin Hamilton-Smith saying about this being the development that will go ahead? This site seems to be the graveyard for some of Adelaide's more architecturally interesting proposals. Imagine something like that in one of our squares, or on the river front. Still on here with the 2018 date. Obviously that won't happen now and since it's been removed from the "Coming Soon" section, it's probably fair to assume it's been put into the backburner for now. As Norm mentioned, it could well be because of the Sofitel Hotel and the one in the Adelaidean to come which might perhaps oversaturate the market. If this is the reason for the hold up, I wonder if the hotel component of DOMINATOR 1 will be viable either. That made me catch my breath! I initially thought it might be the artists impression for some new proposal. So brutal and yet bland somehow, but undeniably beautiful! Aren't we getting Kodo's blank western wall facing Victoria Square? Mpol03 wrote: Aren't we getting Kodo's blank western wall facing Victoria Square? Hah yeah I'm not a fan. If it had some of the visual interest of that building above I might be happier with the prospect! That's only half the image visible. Right click and click view image. 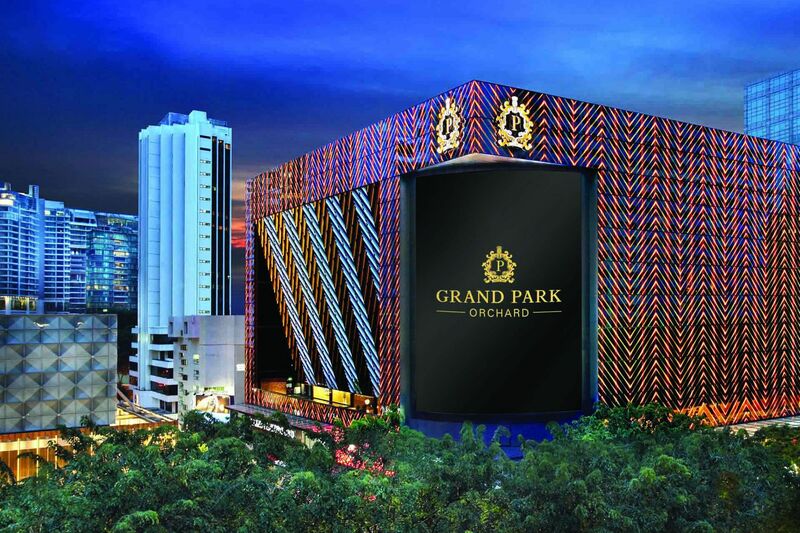 Anyhow I was referring to the colourful building the Grand Park Orchard, not the blue silo looking monstrosity behind it lol. This one is still showing up on the Park Hotels Group website - have sent them an email for an update. Will let you know what their reply is. Yes they still intend on proceeding, but not committing to a timeframe now. Why [Shuz], did you have some doubts? Hope the wait will be worth it and it will be around the 150 metre mark. This development has been changed to 2019 on the Park Hotel Group Website. What does this mean? It means the promotion is still being paid attention to. Just. This thread title needs to be changed until we have confirmation it's actually that tall. Every time the thread is bumped I have forgotten about it and see the height and go WOO NEW TALLEST before opening it and remembering. Cleaned up the mess. Let's keep things civil and on track ok? Anyone know where my post has gone? Isn't this an open forum? There was nothing in my post that deserves removal, so put it back please.